What’s a nice American boy doing living so far from his native land? Good question, that, but before I get to the why, indulge me while I talk about the where. 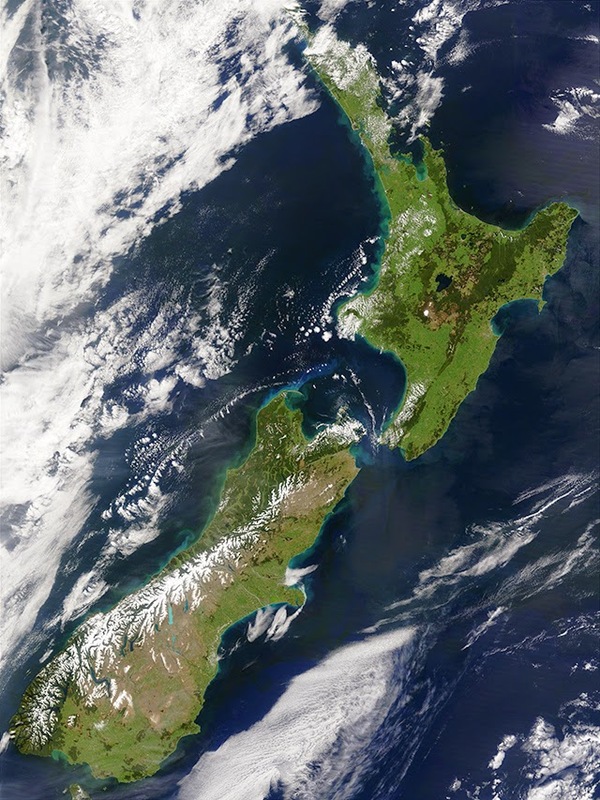 New Zealand is an island nation of 4.1 million people located in the South Pacific. The country is made up of two main islands, North Island and South Island, with a total land area roughly equal to Italy or the US state of Colorado. Australia is the nearest country to us, lying about 2100 km (around 1300 US miles) to the west. Sometimes, we jokingly refer to Australia as the West Island (they should be so lucky…). Our largest city, Auckland, is roughly 10,500 kilometres (around 6,500 US miles) southwest of Los Angeles. It’s a very long plane ride. I mention this first because I know that some of my fellow Americans are “geographically challenged”. You kinda need to know where I am in order to understand a lot of things I talk about. Now to answer the question, I moved here for purely personal reasons. My partner is a Kiwi and for us to be together, I had to move here. There’s a political overtone to that, I suppose. Back in my activist days some people used to say “the personal is political”. Maybe they were right. Anyway, I’ve been here since 1995, which is a pretty long time. The only place I’ve lived longer—just—is Chicago, where I lived for 12 years. In fact, until I moved to New Zealand, I’d lived most of my life within 60km (around 37 US miles) of the place I was born (not counting my university years). When I decided to move away, I wasn’t kidding. Living in a new country can be a challenge, but it’s also an adventure. That’s what this blog is all about. Sometimes I’ll be talking about being an American living in New Zealand, but I’ll also be comparing and contrasting the two countries, talking about things that are good about one or the other and, probably, a few things that aren’t. Sometimes, I’ll probably end up explaining one country to the other, as it were. So pour yourself a cuppa, relax, and let’s see where this leads. Quote "pour yourself a cuppa" made me smile - how Kiwi!!!!! Thanks for my first comment! Does this mean that with the way I pronounce "R" I could pass for a Southlander?